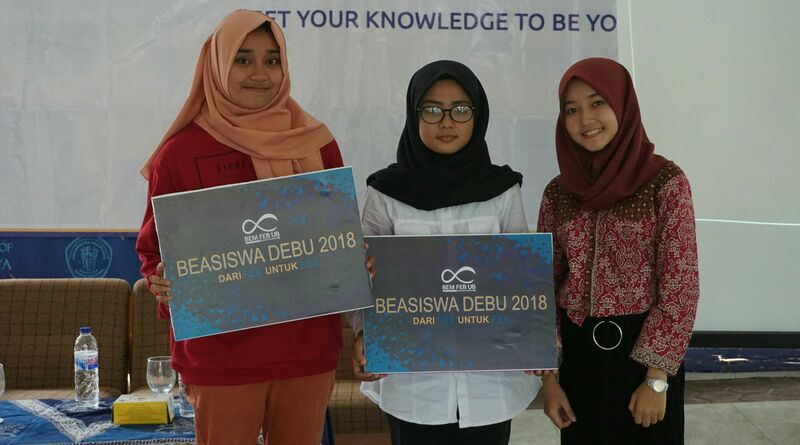 Advokesma (Student Advocacy and Welfare) is one of the Departments under the auspices of the University of Brawijaya Faculty of Economics and Business Student Executive Board which has two functions, namely the function of advocating the service function. In the advocacy function, the Advokesma Department is in charge of providing assistance to students who have administrative and academic problems. In addition, Advokesma plays its duties as a speaker for students to the Dean and the Rector. 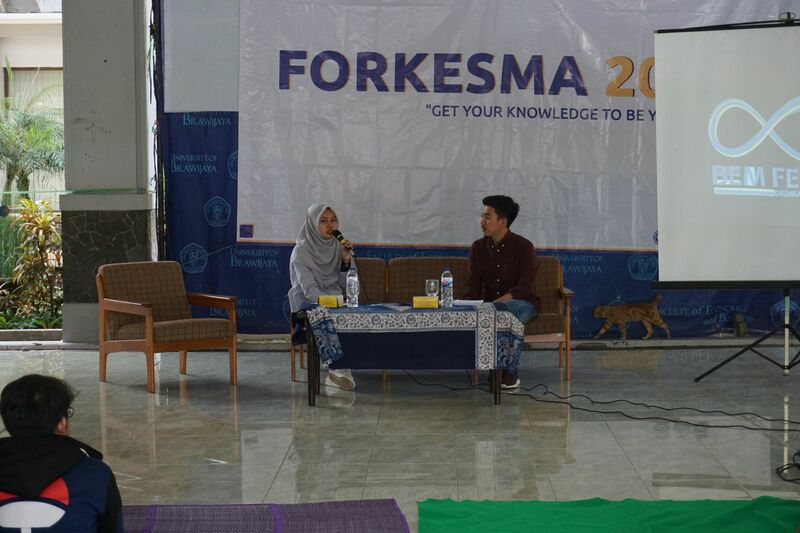 While the service function, Advokesma membanto coordinate the provision of scholarships and the provision of other information that comes from the Faculty and the University.